Phoenix Industrial safely and successfully completed the installation of concrete slabs and equipment for a Spiral Tube Coating Facility at Evraz. 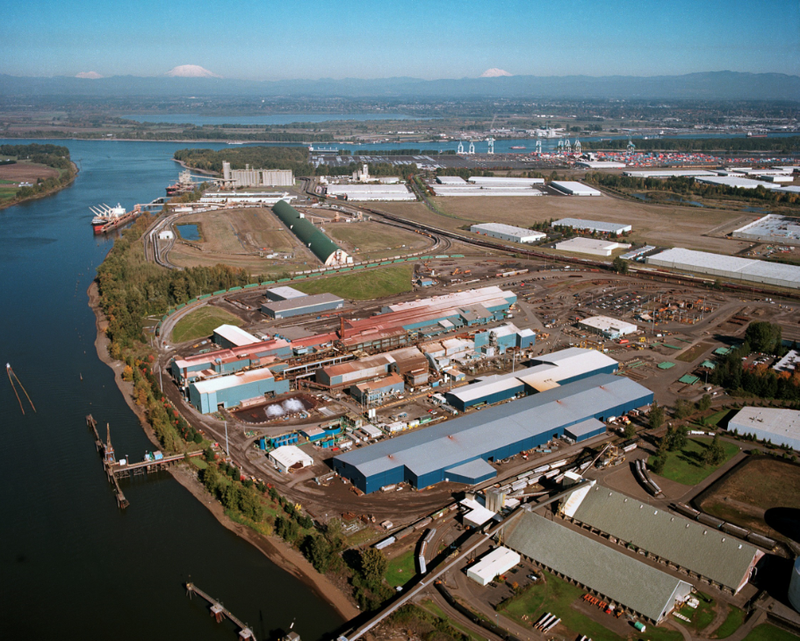 The new 110,000 SF coating facility supports the spiral tube operations at Evraz’s facility in Portland, Oregon. Evraz is a leading North American producer of engineered steel products for rail, energy and industrial end markets.